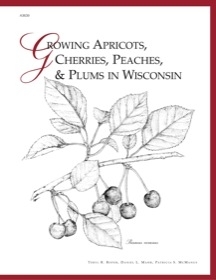 Apricot, cherry, peach, and plum trees produce some of the tastiest fruit available. 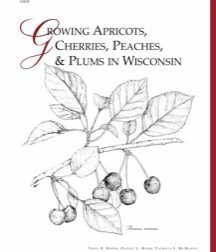 But successfully growing them in Wisconsin requires time, space, and expertise. Find out how to care for the trees and fruit, from planting through harvest.